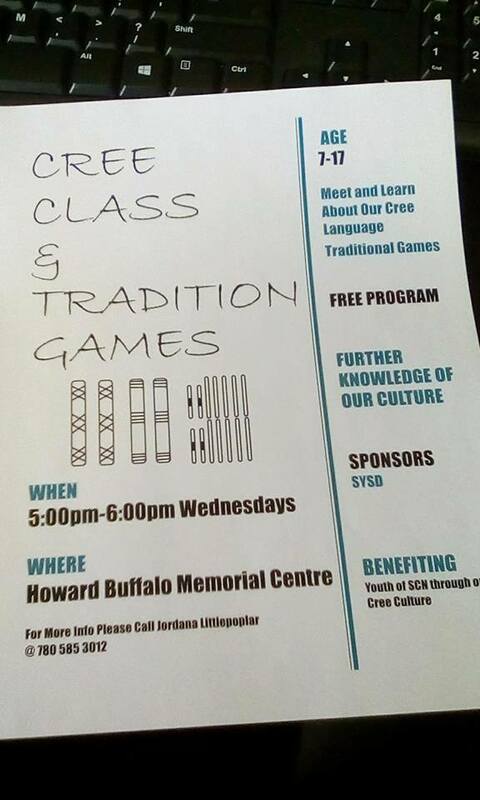 Cree language and traditional games for kids at Maskwacîs! This entry was posted in Cree Language Classes, In person or Online and tagged y-dialect. Bookmark the permalink.